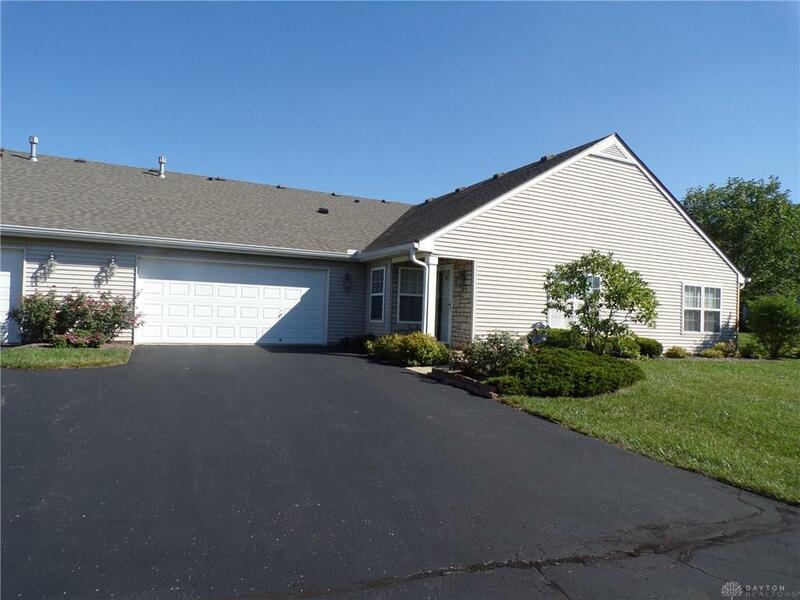 Beautiful Sycamore Walk Ranch Condo with 3 bedrooms, 2 full baths & 2 car extended garage. 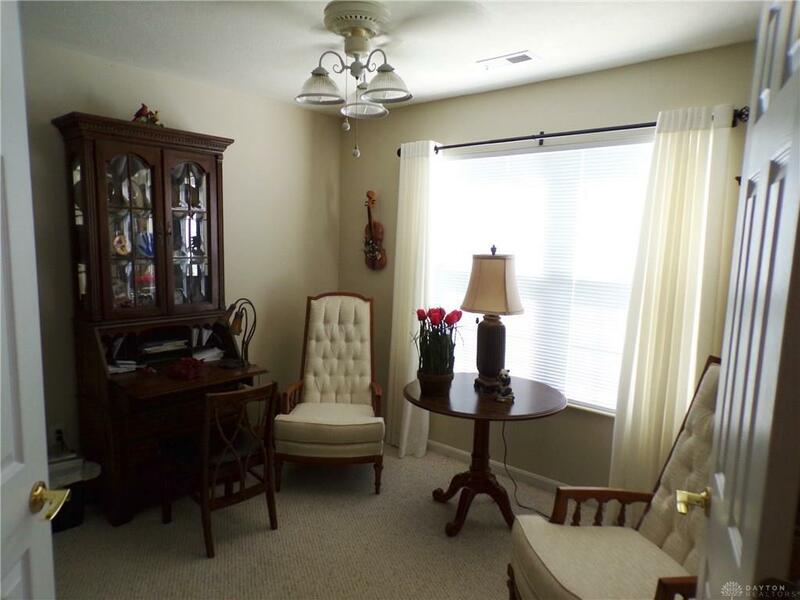 Open floor plan with cathedral ceiling and paddle fans, also has split bedroom floor plan with privacy doors. 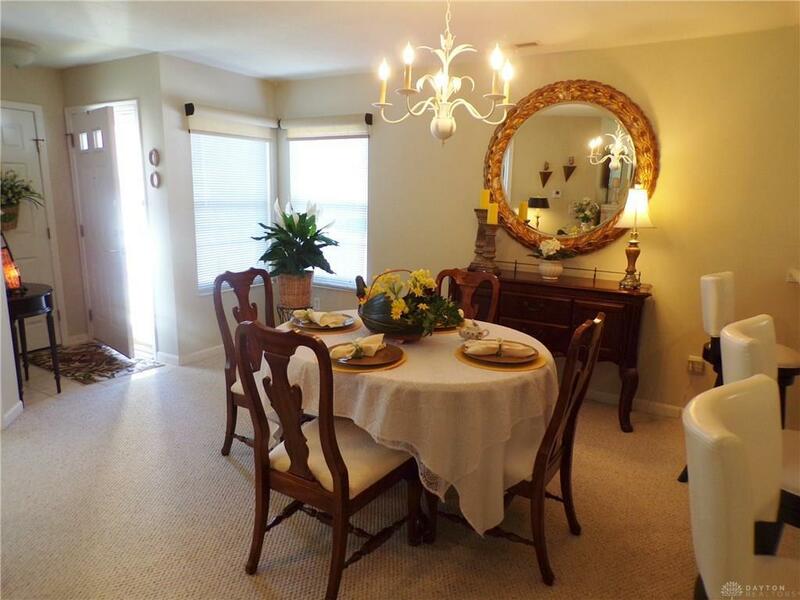 This condo is immaculate! Even the garage floor is clean & painted. New roof, furnace & hot water heater 2017. Always perfectly maintained. 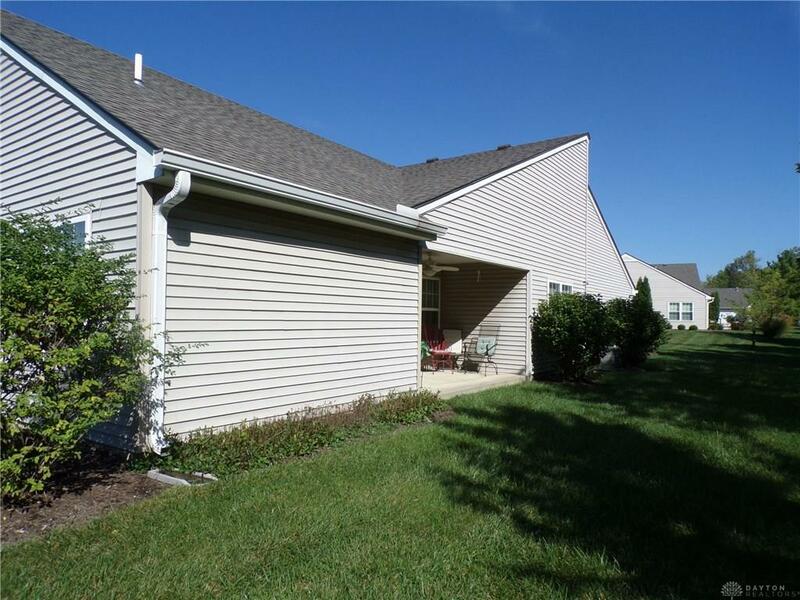 Great location with nearby Interstates, Hospitals, restaurants, Dayton Mall, Austin Landing & more. If you need a unit ready to move into, this is the one.All appliances stay including new washer & dryer and electric fireplace. Many extras like window treatments and upgrades stay! Listing provided courtesy of Daniel P Zaenglein of Her Realtors. © 2019 Dayton Area Board of REALTORS® MLS. Information Deemed Reliable But Not Guaranteed.